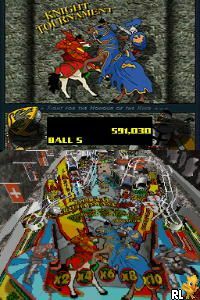 OverviewDream Pinball 3D boasts a number of different tables, styles, and cameras, all adding to the 3D effect. Now you can add videos, screenshots, or other images (cover scans, disc scans, etc.) 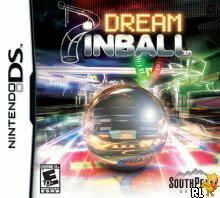 for Dream Pinball 3D (U)(SQUiRE) to Emuparadise. Do it now!